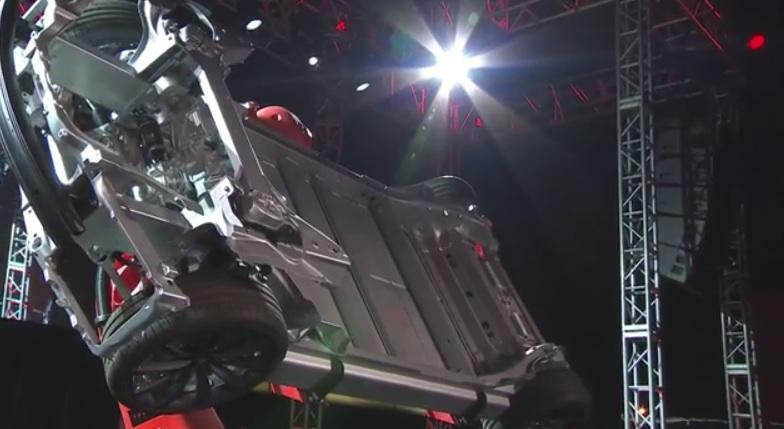 Tesla finally unveiled the “D” last night, confirming rumors that the company’s big announcement was an updated version of the Model S with a dual-motor electric vehicle and a few extra new features. 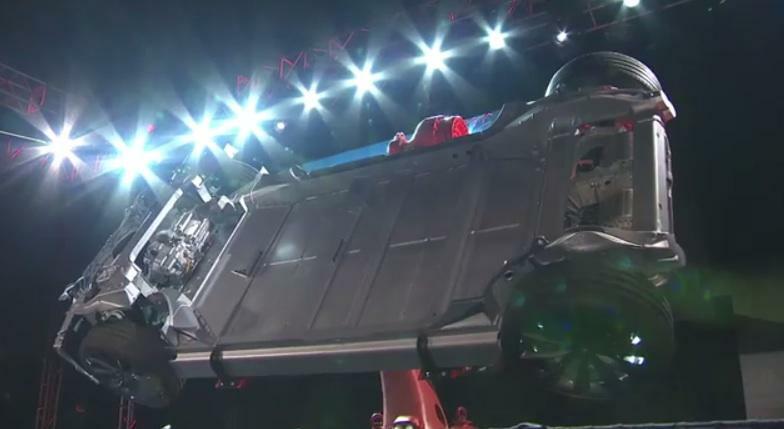 CEO Elon Musk unveiled the new car during a brief presentation, which covered the D’s all-wheel drive, auto-pilot and more. The company is offering three different D options. There’s the 60D and the 85D, which launch in February, while a high-end P85D should be available by December for $120,170. 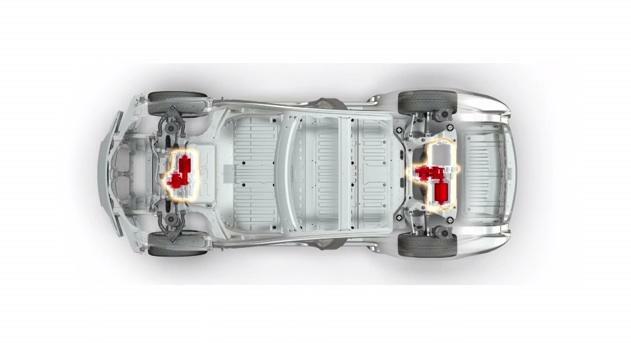 The new cars finally have all-wheel drive thanks to a second motor up front, which should help the Model S perform better in snowier regions. That second motor also delivers a faster acceleration of 0 to 60 in just 3.2 seconds. Tesla is also adding new autopilot features, which Musk reveals already come standard on every Model S manufactured in the past few weeks. 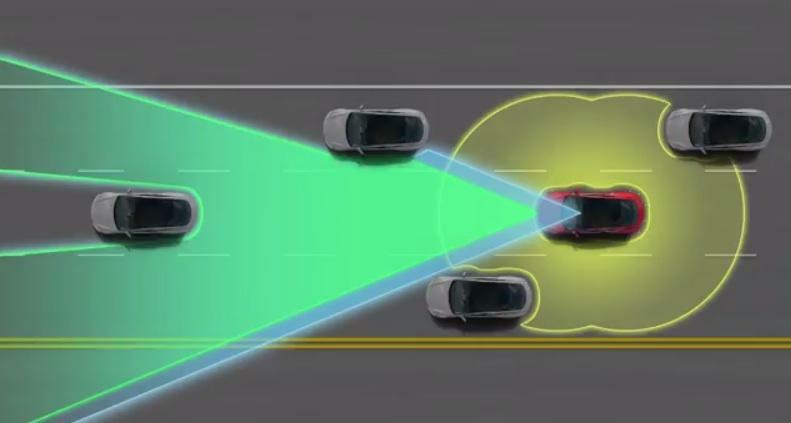 The new system uses a variety of sensors along with satellite support to help keep the car in its lane and avoid collision with other vehicles. It can even park for you, and Musk joked that he wants future cars to plug in automatically as well when you get home. There’s a lot to love about the new Model S, though of course its high price puts its out of range for some potential customers. 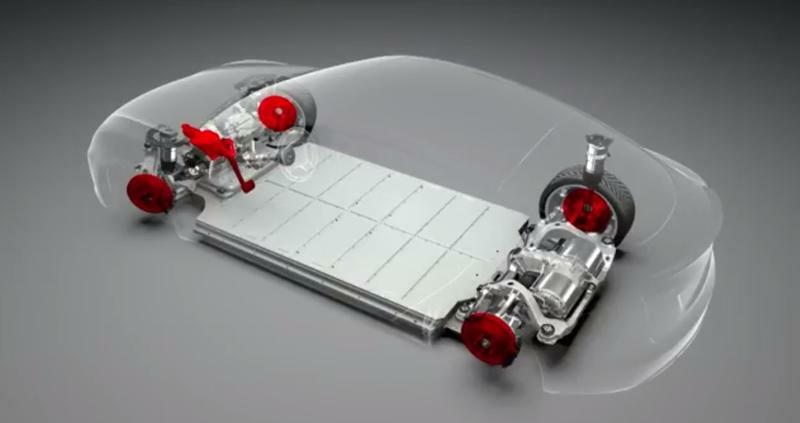 We’re still waiting for Tesla to unveil its first affordable electric vehicle, though the Model III isn’t expected to make its debut until 2016.